There are approximately 360 pharmacies across Hampshire and the Isle of Wight that provide NHS Pharmaceutical Services. The simplest way to find your nearest pharmacy is to use the search facility available on the NHS web site. 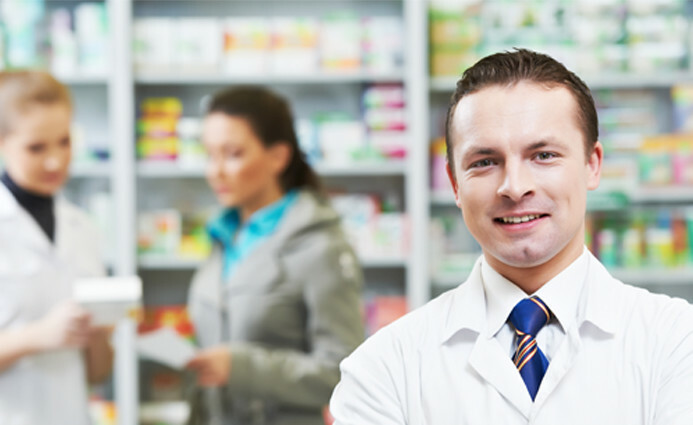 By entering your postcode into the facility, you will be presented with a list of local pharmacies ranked in order of increasing distance from your location. You can refine your search criteria in several ways. The opening hours and contact telephone number of each pharmacy are provided and by clicking on each entry you can see more detail about the services provided by the pharmacy and feedback from service users.